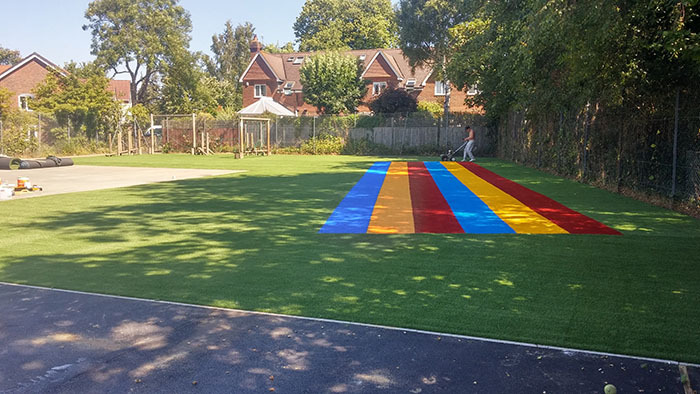 Grassed Up have installed new school playing fields in Surrey and Essex. 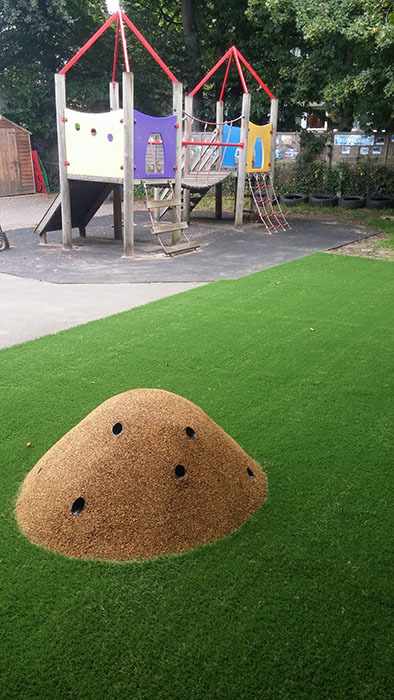 We can supply and install play areas, running tracks, shaded areas, outdoor musical equipment, rubber surfaces etc. 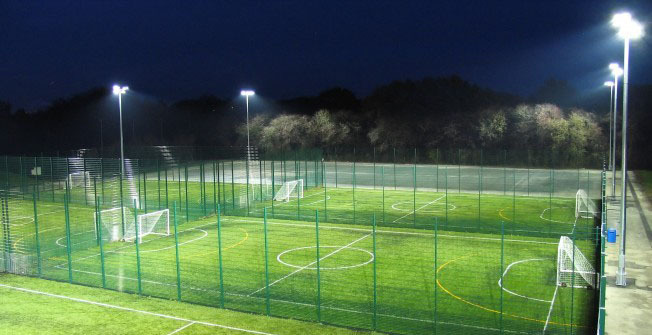 We also install sports pitches. 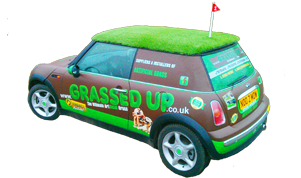 We only use the best materials and all our grass is certified for its specific use. 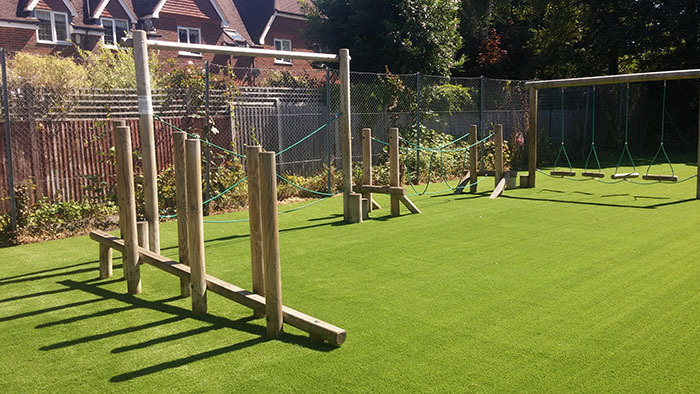 For more information please contact us and we can arrange a site visit to help with your options.